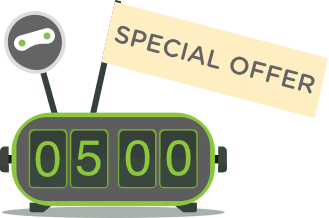 As you probably know, we have started to celebrate the upcoming Holidays early this month by offering 55% discount for *NEW packages. More gifts are on the way to you starting next week: the long-waited free accounts are back for Christmas. From 18th to 25th of December we will give away 25 free US/UK VPN accounts per day (a total of 175 free accounts)! Connect using PPTP protocol. OpenVPN is offered as premium service. Encrypt and compress all traffic including IRC, FTP, DNS, VOIP, instant messengers. Bypass your ISP’s traffic shaping. Hide your tracks from internet monitoring or web filtering apps like Websense, Barracuda, etc. Important! The accounts will be available on this page at random times of day starting on 18th of December 2010.